Thanks to Morton Dental Center! MYBA would like to welcome our newest Grand Slam sponsor this year. From now on, Field 2, will be referred to as Morton Dental Center field. There are still sponsorship opportunities with MYBA, so if you are interested in getting your business advertised at the ball park, please shoot us an e-mail. or check the MYBA Website for more info. Interested in volunteering and donating? Reach out to Jason Vallar or the MYBA website. MYBA wants to welcome “Pumpkin Place” back as a sponsor of MYBA. MYBA is grateful for the numerous sponsors and especially those that continue to support us year after year. So a huge shout out to Pumpkin Place and many thanks. With the upcoming MYBA season approaching, we are in GREAT need of head coaches and assistant coaches at every level from Pinto (TBall) all the way up to Pony. We currently have ZERO coaches registered for Pony League. It is imperative we get coaches signed up with registration upcoming next weekend. 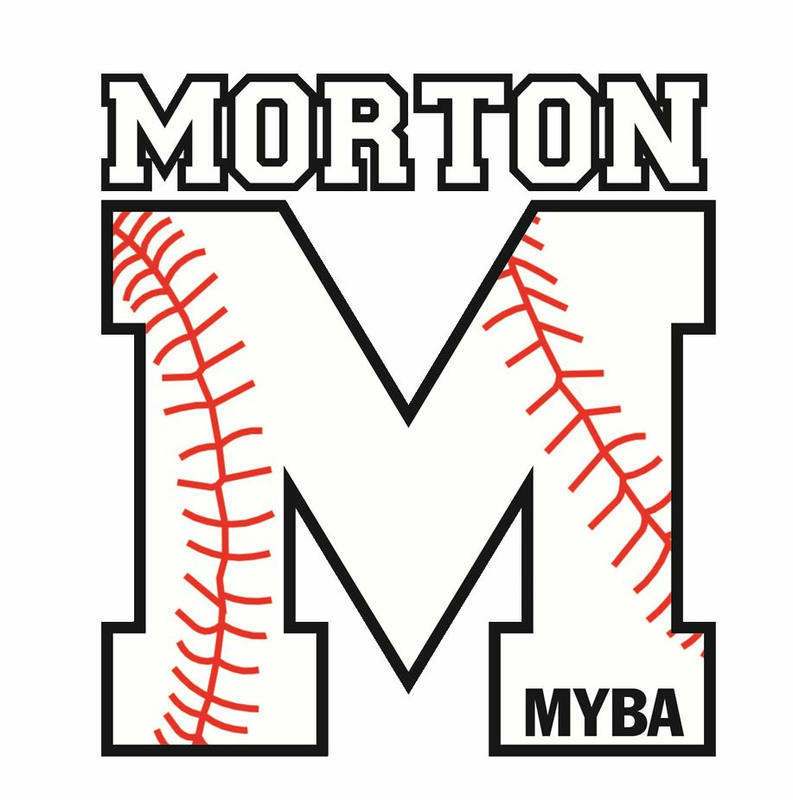 If you are interested in coaching, please shoot us an email at mortonyouthbaseballassociation@gmail.com with what level you are interested in helping coach and if you can be a head coach or assistant coach. We also ask that you take a couple of minutes and register on the MYBA page as a coach. It only takes a couple of minutes, and it allows us to get your contact information. Thanks for your time and efforts with Morton Youth Baseball Association! 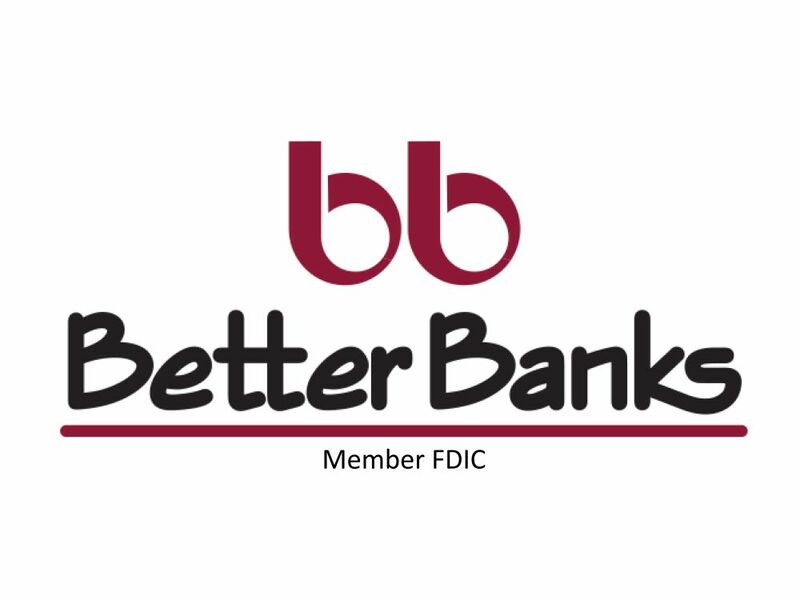 Better Banks has stepped up and is now a sponsor of MYBA at the Triple level. We appreciate Better Banks using there advertising dollars at the ballpark where over 500 families will be watching baseball from April til October. With this sponsorship, they will have a sign on the outfield fence facing Veterans road. If you would like to advertise with or become a sponsor of MYBA, please contact Tim Taylor at (309) 642 0008 or Brad Mitchell at (309) 265 5932. The Central Illinois Chicago Cubs Booster club has generously contributed to Morton Baseball for the third year in a row. We appreciate their continued support. 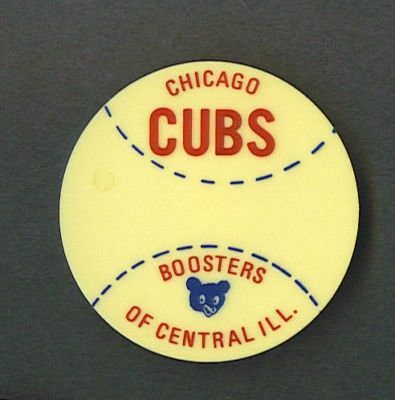 Just to be fair, we cannot find a Cardinals or White Sox booster club to reach out to, but if any Cardinal or White Sox Fan wants to match the Cubs Booster club donation, please feel free to contact MYBA. We trust you are all doing well! Morton Youth Baseball will be here before you know it. Before it is, we have MANY things we would like to share. A. Registration is still open. Click the green CLICK TO REGISTER button to get the process started. B. Coaches and League Reps are still needed. Email mortonyouthbaseballassociation@gmail.com if you are interested. C. Opening Day at Westwood Park is set for Tuesday, April 23rd. We hope to see many of you there for in house opening day! We will have spirit wear, the 2019 baseball shirts, snacks, nachos, door prizes, raffles, 50/50 and late night KARAOKE!! All proceeds benefit the Morton High School Baseball Program. Open to non-bowlers who would like to support MHS Baseball. Cost: $20 per bowler with 5 - 6 bowlers per lane. 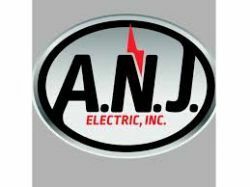 MYBA would like to thank ANJ electric for their home run sponsorship this year. ANJ has been a sponsor of youth baseball in Morton for many years and we appreciate their continued support. MYBA would like to thank Jimmy John’s for repeating as a GRAND SLAM sponsor. 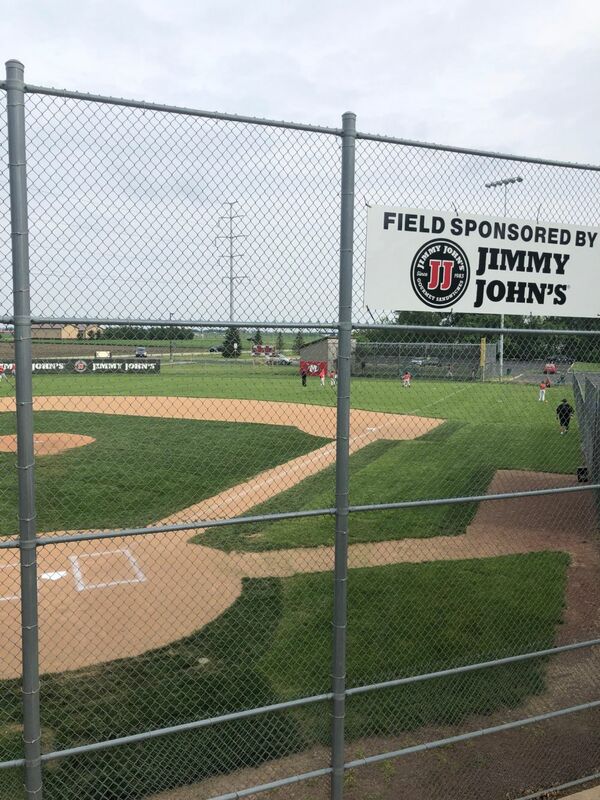 Jimmy Johns has been a great partner for MYBA for a couple of years and thru their generosity has turned Jimmy John’s field into our best youth field at the park. For their sponsorship, we no longer refer to that field by the former name, but on all correspondence on our website, notices and at the ballpark, it is known as Jimmy John’s field. Take a look at the pictures and see how great that field looks. If you would like to have a field named after your company, please contract MYBA and let us tell you about the different sponsorship levels. The Morton Youth Baseball Organization (MYBA) fundraising campaign is off to a great start. We are really excited, not only for our league, but for our community to announce that “Potter’s Alley” (formerly Safari Bowl) has signed up to be a Triple Sponsor. They plan on opening for business in January. We are grateful for their contribution and especially excited to have a bowling alley stay open in Morton. Thank you, Richard and Diane Jones, for including MYBA in your marketing plan. As we receive commitments for 2019 MYBA partners, companies and individuals will be acknowledged on our website and social media pages. Triple sponsorship includes logo’s on our website and social media pages, recognition on the concession stand sponsorship board, and recognition during tournaments (signs, entry forms. and t-shirts). In addition, large outfield fencing banners facing Veterans Road will be placed. Different levels of sponsorship from Single to Grand Slam are also available. A Grand Slam sponsorships includes everything in a Triple sponsorship plus company logo on our travel team banners and a field named after your company for the 2019 season with appropriate signage on the field.